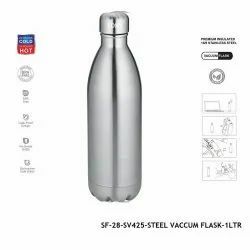 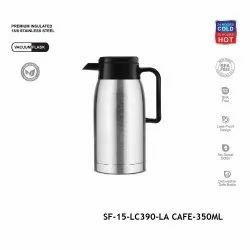 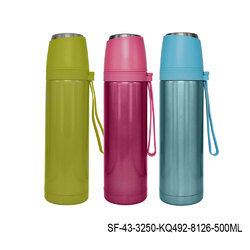 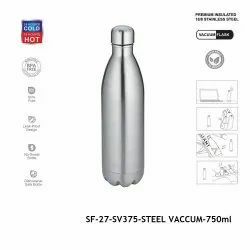 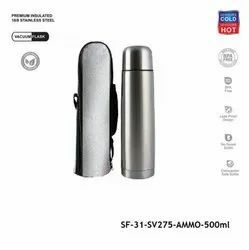 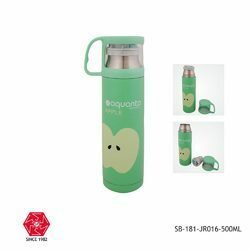 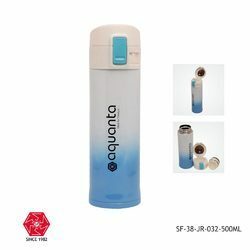 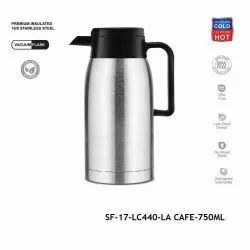 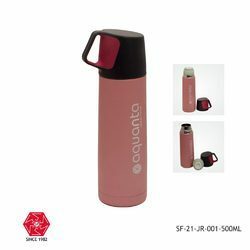 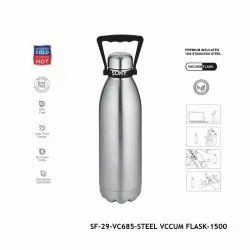 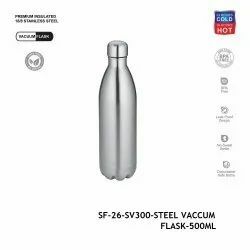 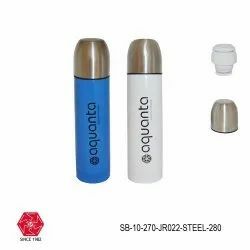 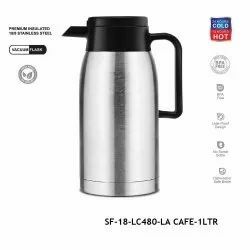 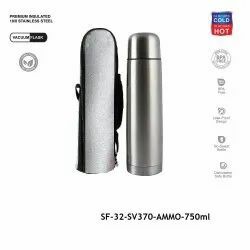 Pioneers in the industry, we offer stainless steel vacuum flask-sf-22-jr-021-280ml-blue, stainless steel vacuum flask-sf-42-8137-500ml, stainless steel vacuum flask-sf-24, stainless steel flask bottle-sf-10, stainless steel tea flask bottle-sf-15 and stainless steel tea flask bottle-sf-16 from India. 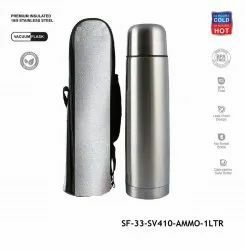 Do not place the flask near direct heat source. 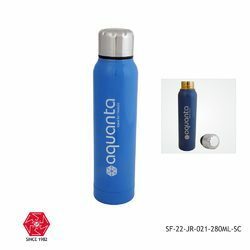 Do not use it store or carry carbonated drinks. 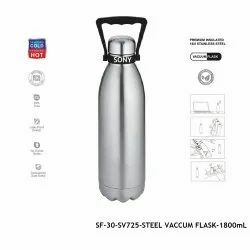 Pre-cool the flasks with water to ensure efficient use. 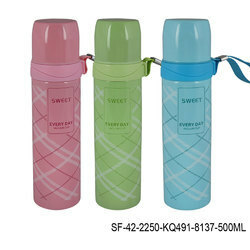 To eliminate odour. 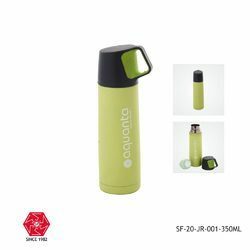 Clean with baking soda hot water.